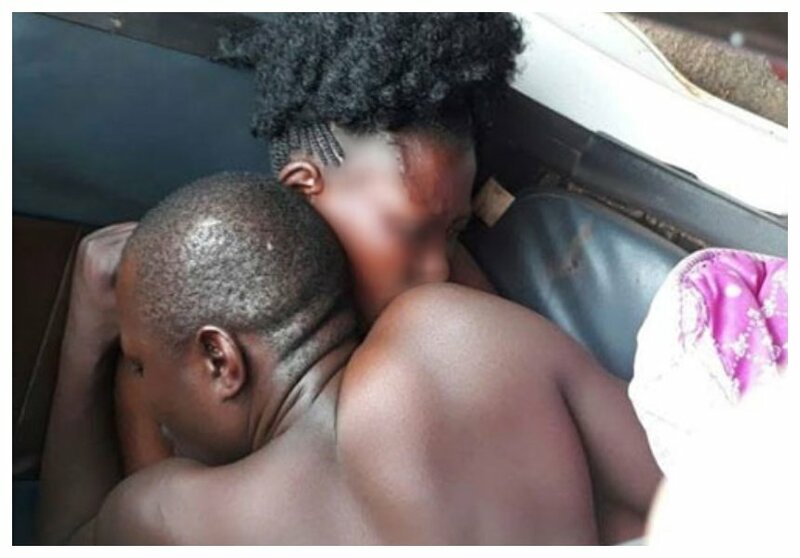 Kitale residents were treated to drama after a married man and a woman got stuck while eating the forbidden fruit in a room at Baraka hotel. The man was said to be cheating on his wife with his landlady. The unfaithful man lives in Lodwar with his family but he routinely visits Kitale town for business interests. 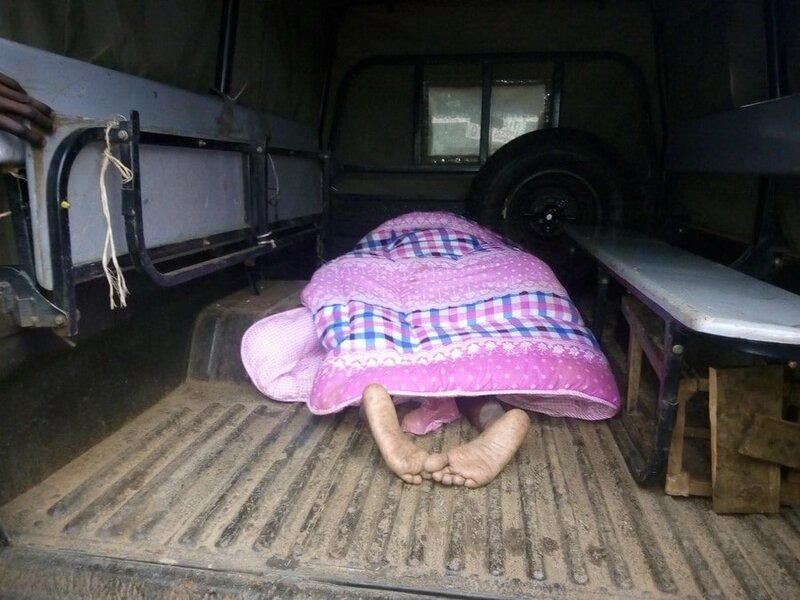 The man’s wife sought witch-doctor’s help after suspecting her husband was sleeping around. 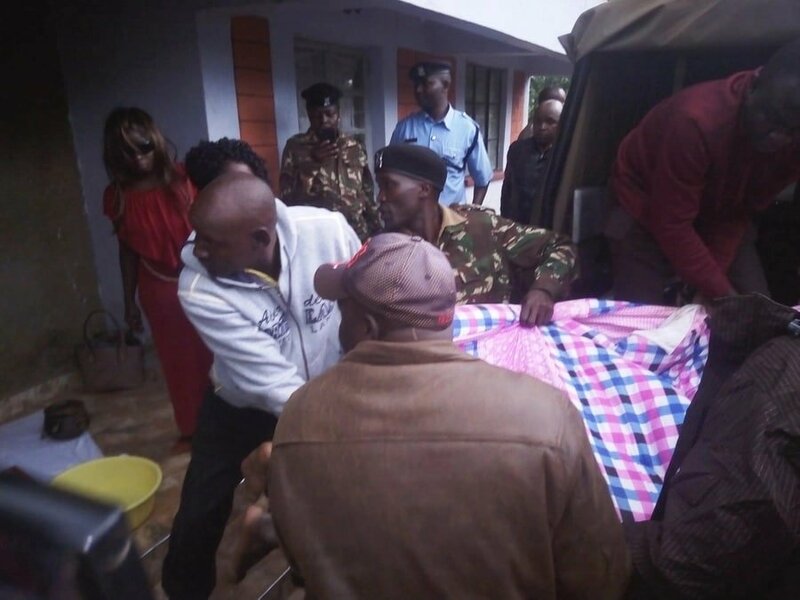 The wife said she noticed the landlady disappeared whenever her husband traveled to Kitale. The wife and the witch-doctor set up a trap that led to the dramatic scenes at Baraka hotel on Friday June 8th. The man and the landlady got stuck during the act. The hotel’s management contacted police who came and whisked the stuck couple to the police station. The man’s wife and the witch-doctor showed up at the police station minutes later, the witch-doctor cast a spell that made the couple disengage.